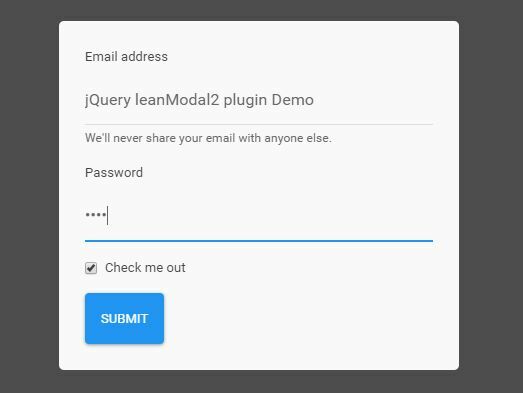 egrModal is a pretty simple jQuery plugin for creating a responsive modal window that will be auto centered as you resize the browser window. 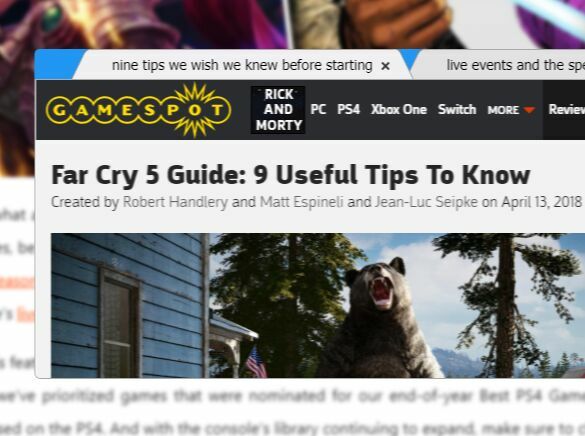 To close the modal you can either click the close button, click anywhere on the overlay (outside of the modal window), or hit the ESC key on your keyboard. 1. Load the egrModal.css in the head section and the jquery.egrModal.js at the bottom of the web page. 2. 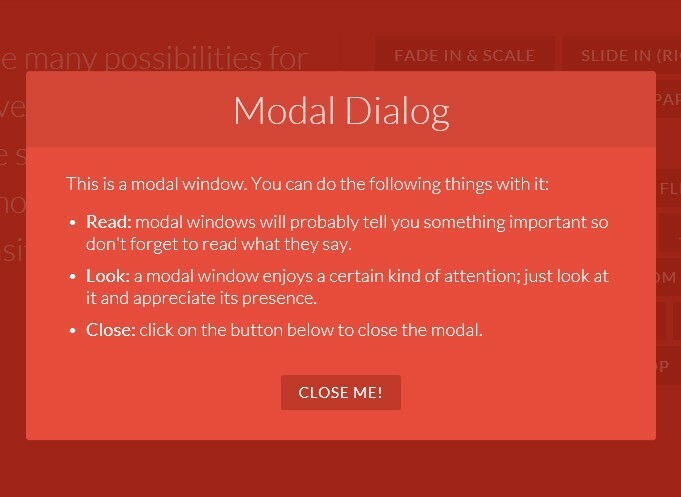 Create a link with class of 'modal-open' to open a modal window. 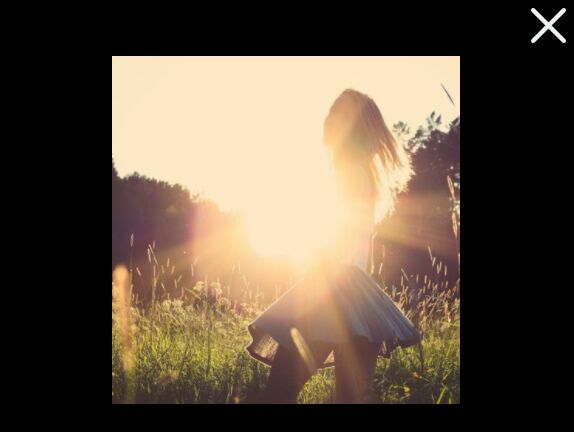 This awesome jQuery plugin is developed by ericgrogers. For more Advanced Usages, please check the demo page or visit the official website.